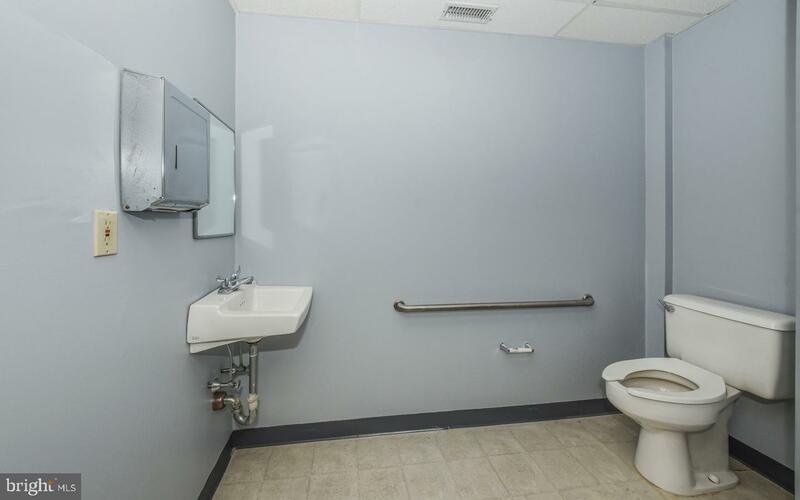 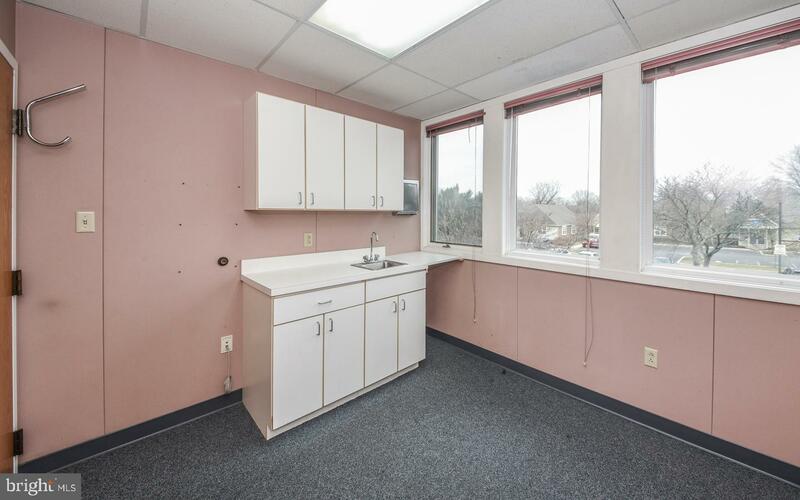 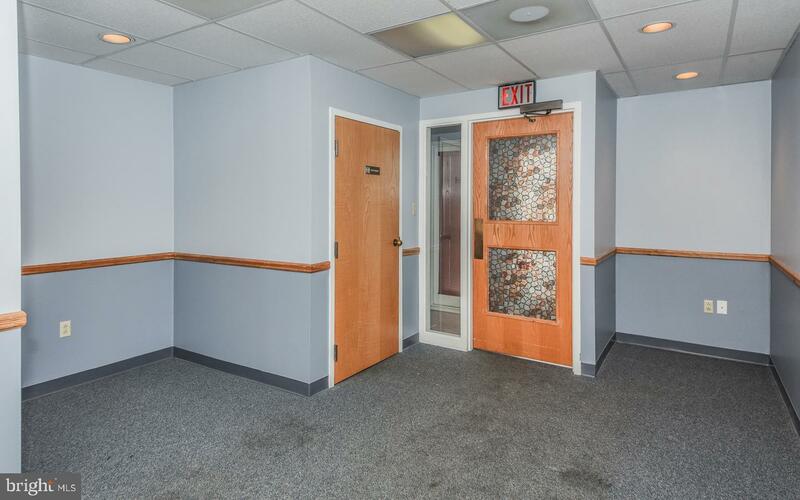 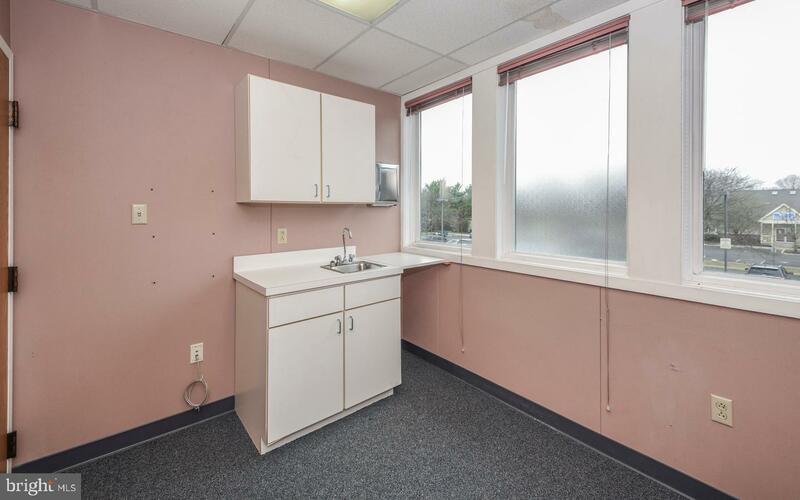 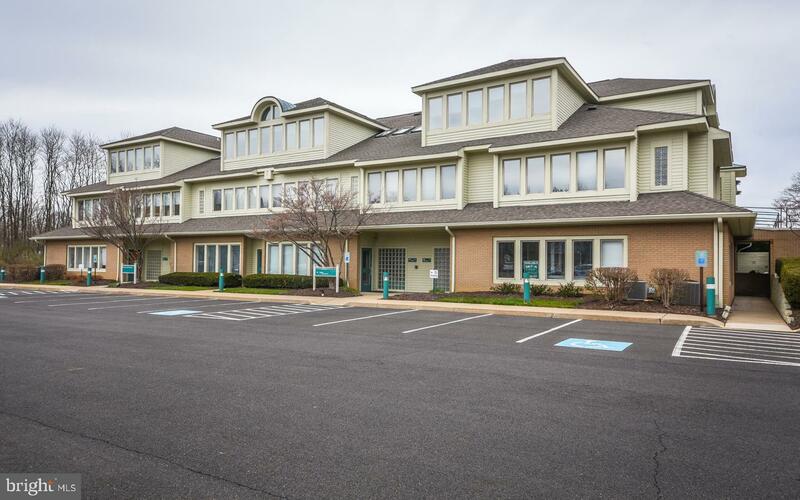 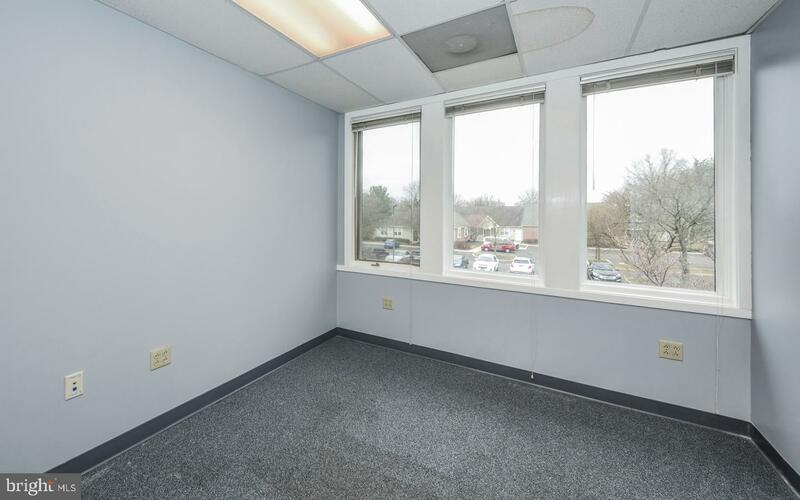 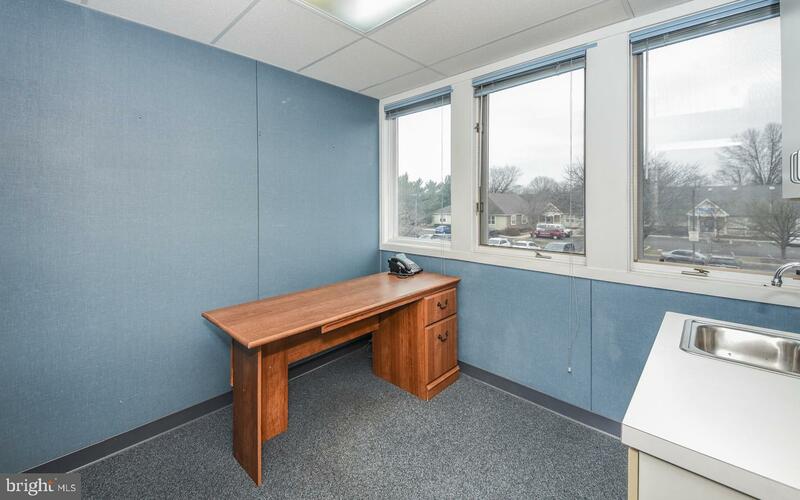 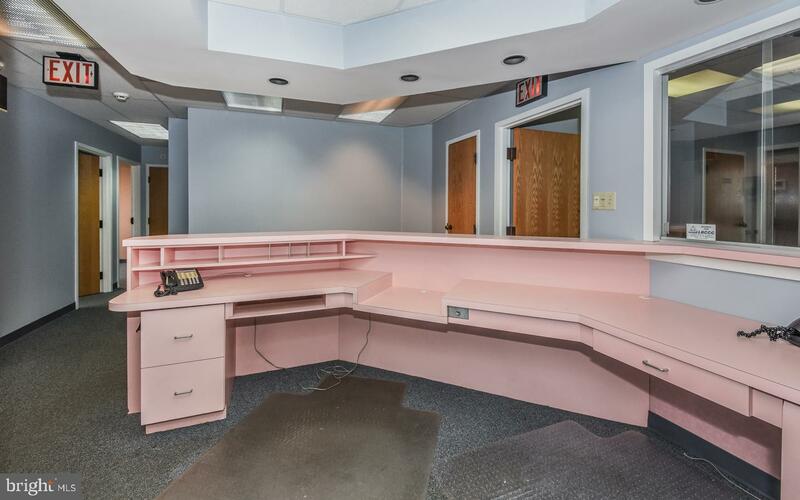 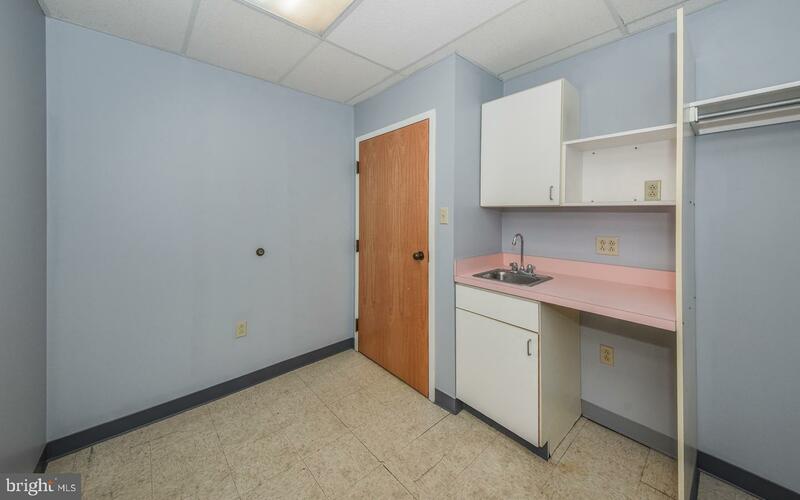 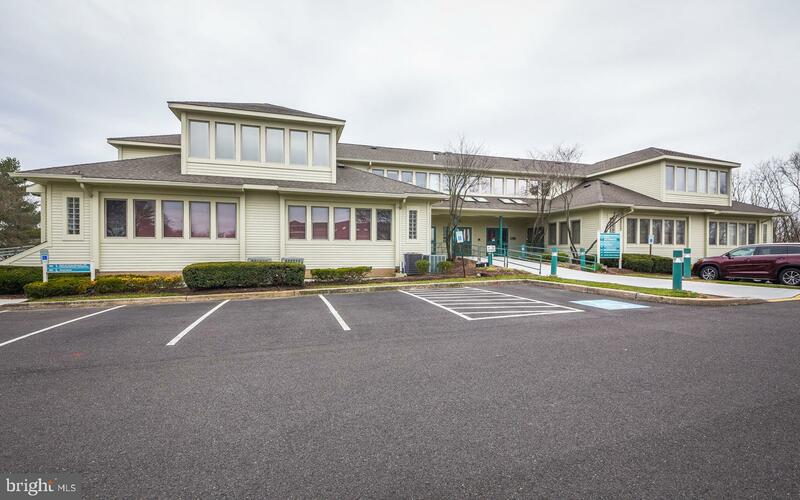 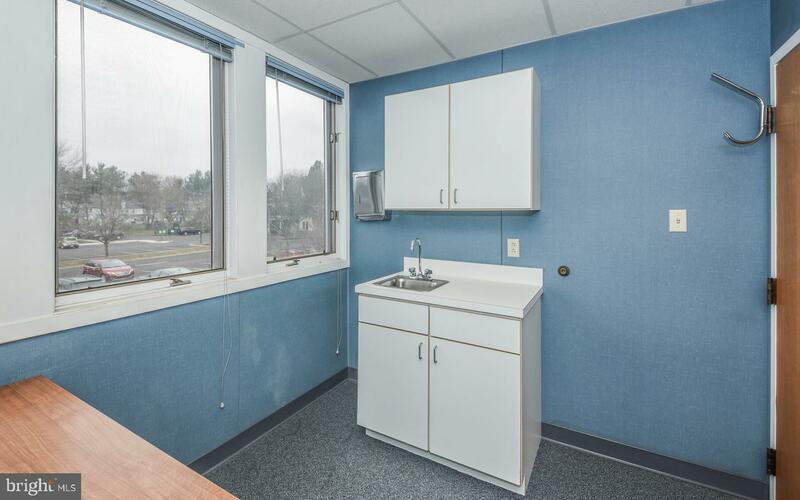 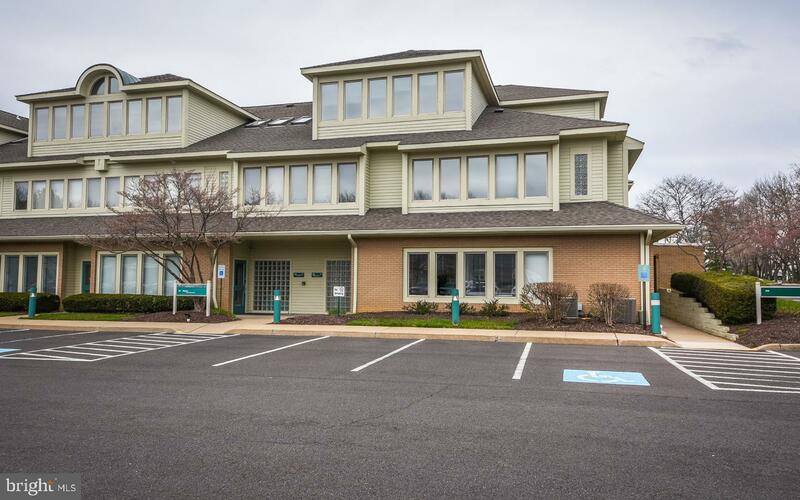 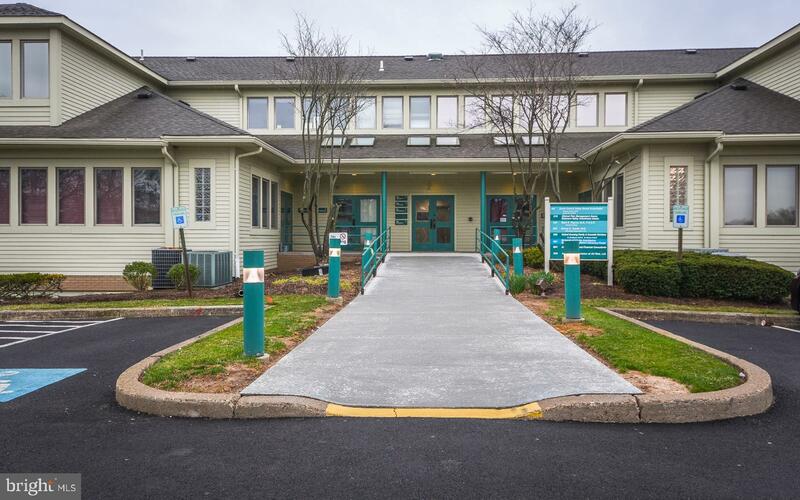 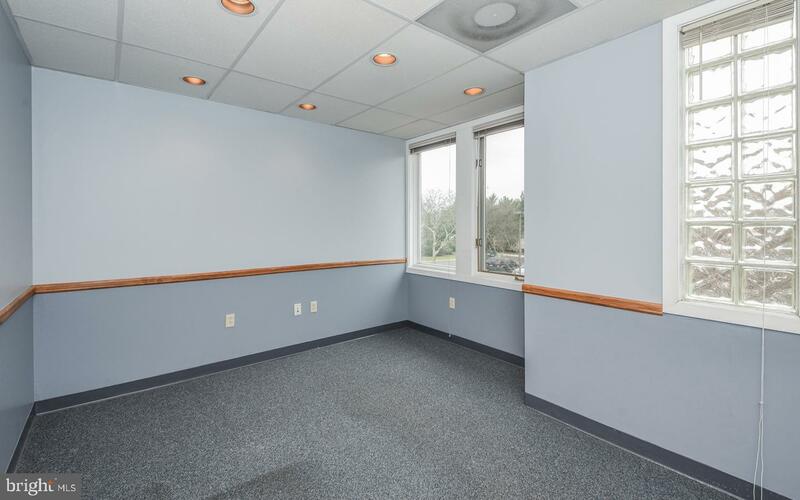 1st floor office condo in Oxford Crossing Professional Offices available immediately. 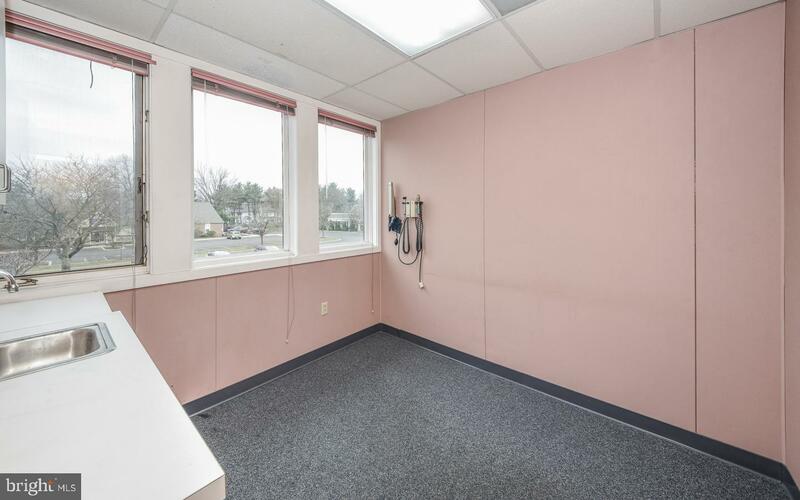 Conveniently located off business Rt. 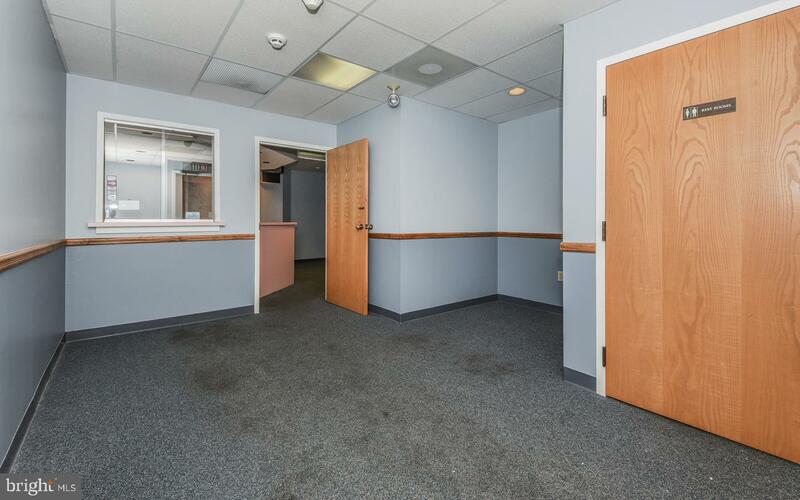 1 with easy access to Rt.1, I-95, I-295 and the Pennsylvania/NJ Turnpikes. 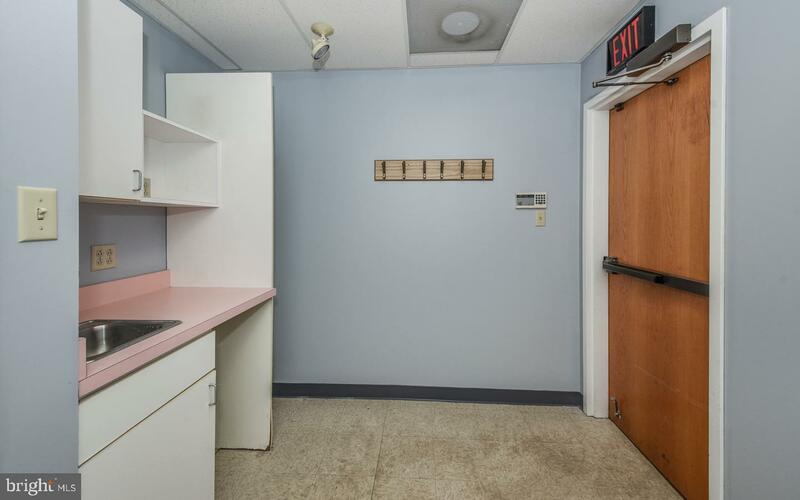 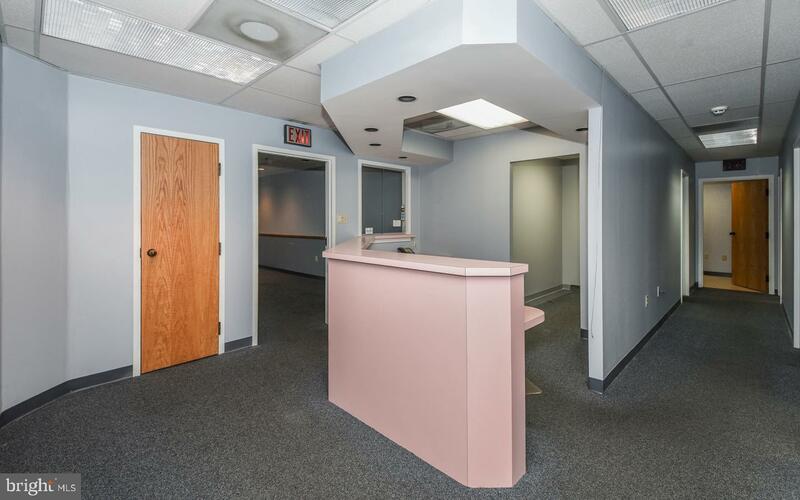 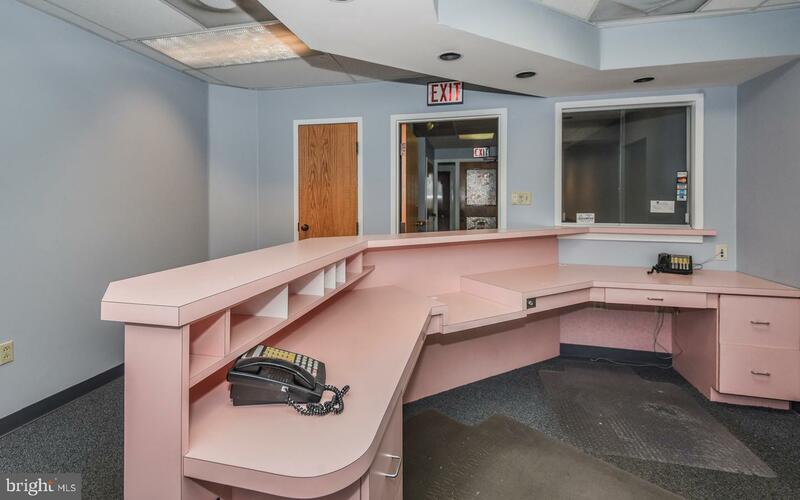 Currently set up with 4 offices/exam rooms, 2 half bathrooms, waiting area and reception/front desk area. 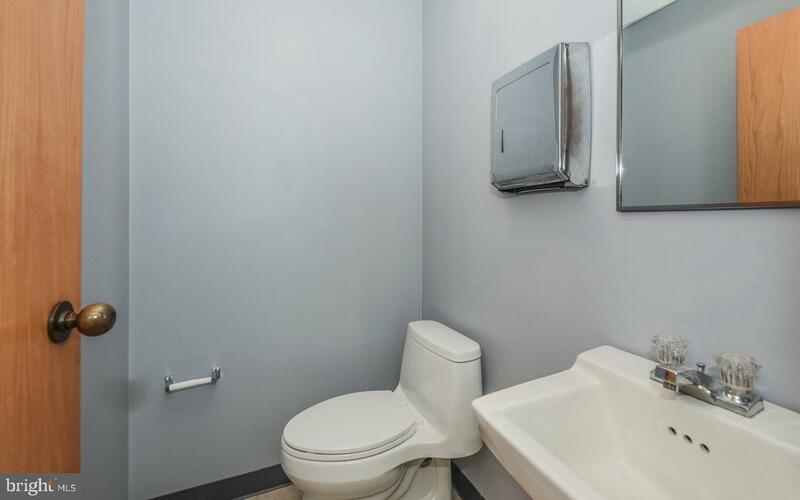 Flexible design allows for easy customization. 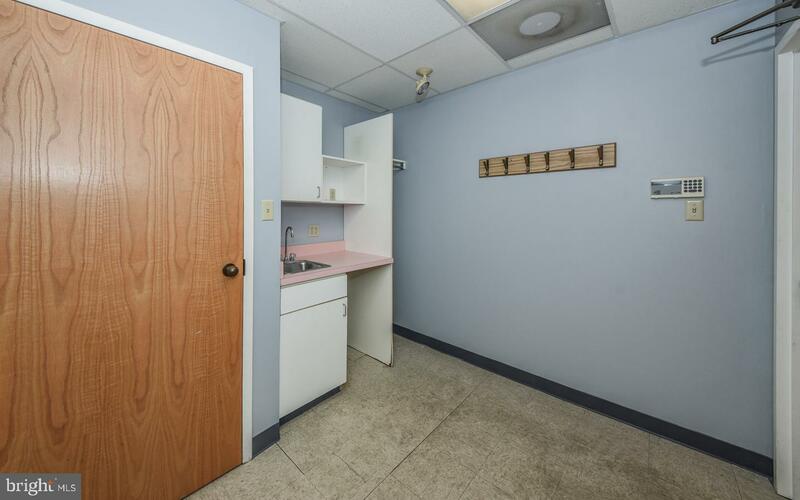 Parking at your door. 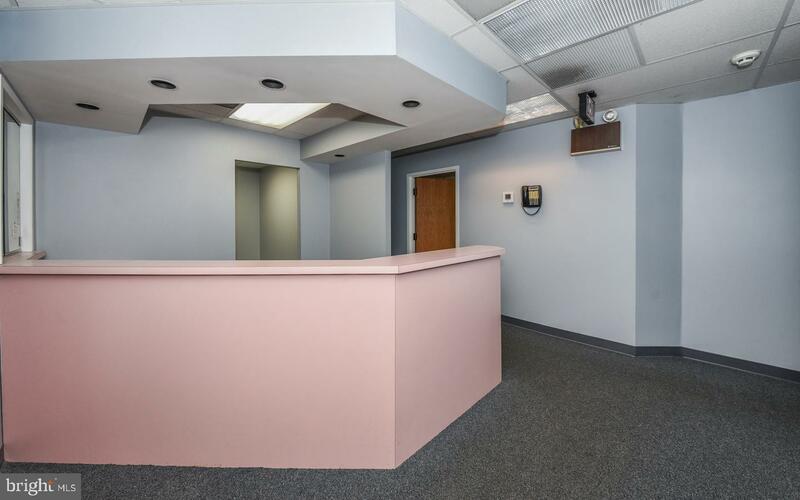 Approved for medical, professional service, professional office.